The first fermentation takes place entirely in stainless steel tanks, with the use of selected yeasts. Second fermentation and aging in bottle for a minimum of 24 months. 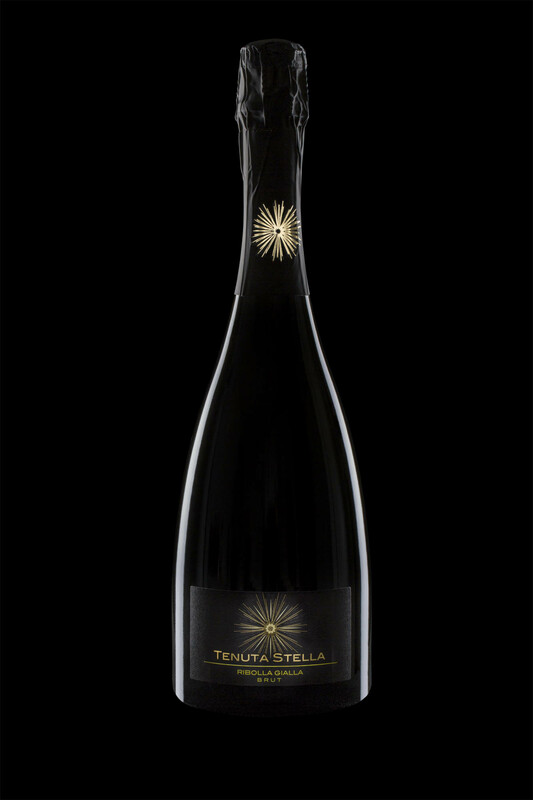 Sparkling wine with elegant perlage and fresh and cheerful scents, reminiscent of the typical fragrance of Ribolla. The mineral notes contribute to the olfactory liveliness of this wine. In the mouth, it’s fresh and strong, citrusy, with a sleek body and large flavor. Sparkling wine brilliant for cocktails and appetizers, but it’s also great to accompany a whole meal.